BOLDENONE UNDECYLENATE 250 (BOLDENONE UNDECYLENATE 250mg) is an injectable anabolic preparation. 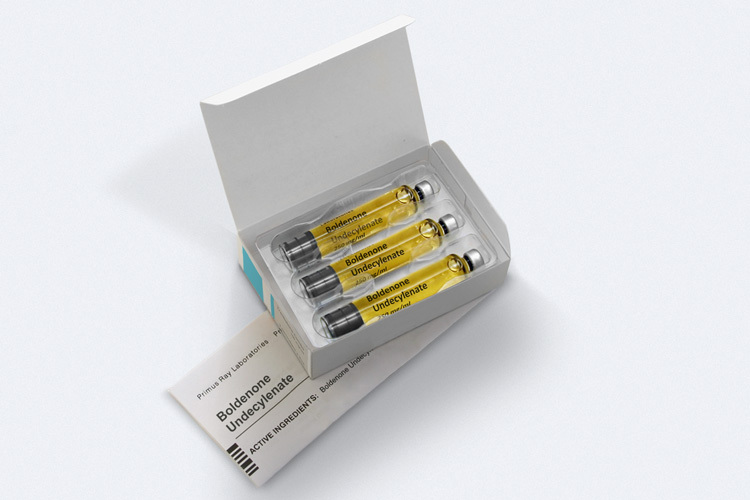 After injection, boldenone undecylenate is gradually released from the intramuscular depot and subsequently hydrolyzed into dihydroboldenone. Boldenone is indicated for Osteoporosis due to androgen deficiency in hypogonadal males. It will also cause the muscle cell to store more nitrogen than it releases so that a positive nitrogen balance is achieved. A positive nitrogen balance is synonymous with anabolism and assimilates a larger amount of protein than usual. The result is a positive nitrogen balance and the protein building effect that accompany it. 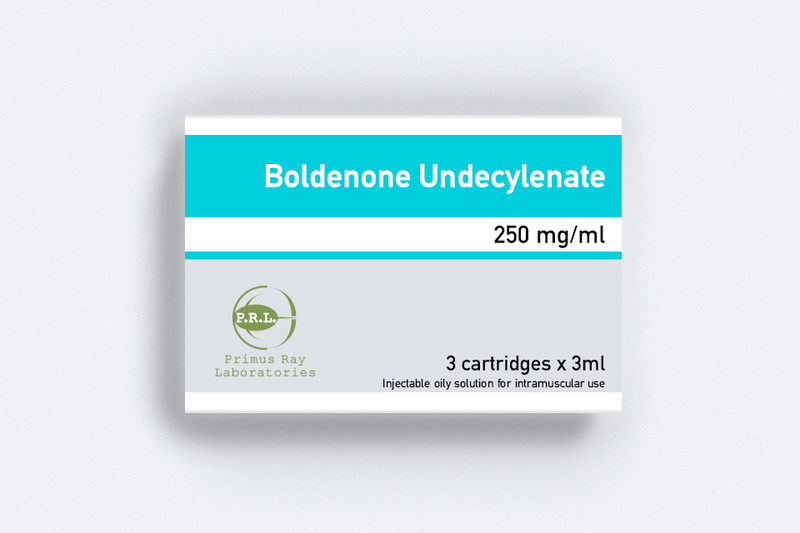 Boldenone Undecylenate 250 is a long acting compound, with the undecanoate ester (Boldenone Undecylenate) providing this drug a slow release time of up to three weeks.